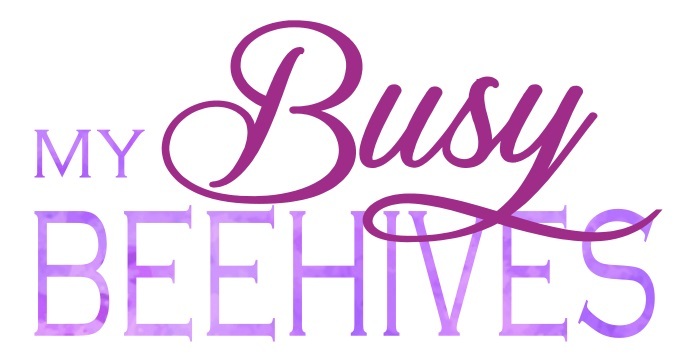 Happy Memorial Day at BEE PARTY #15! I hope you are all had a great weekend, and for my US friends, I hope you had a great 3-day weekend remembering those who have past before us and treasuring your family and friends in the present. Every week is full of great link-ups, thank you all so much for sharing your talents every week! I do repost and repin every link-up and I also try to comment on as many of them as time allows. Please help me out by browsing through the other link-ups; consider commenting on your favorites and bring a smile to each other's day! 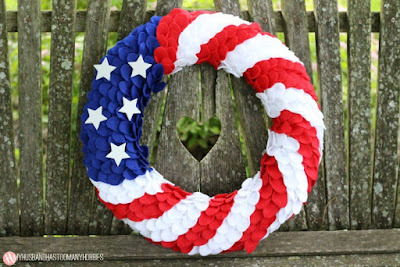 My Husband Has Too Many Hobbies created this beautiful DIY Patriotic Felt Wreath. 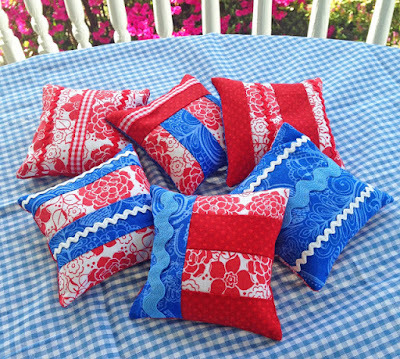 KBB Crafts and Stitches made these fun Red, White, and Blue Beanbags. 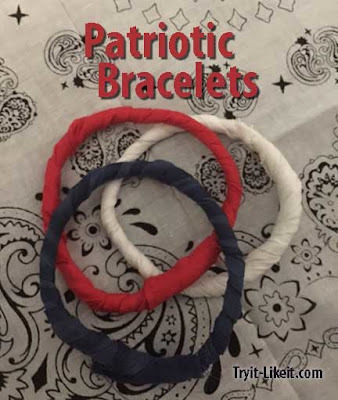 Try It - Like It shared these quick and easy Patriotic Bracelets. 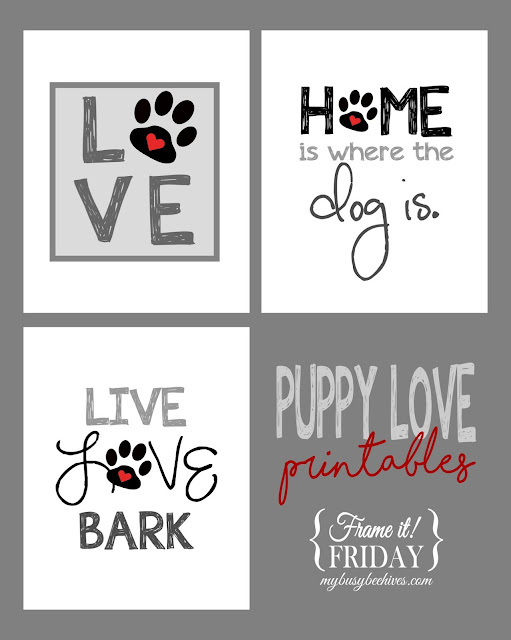 Penny's Vintage Home shared these lovely Vignettes on the Porch. 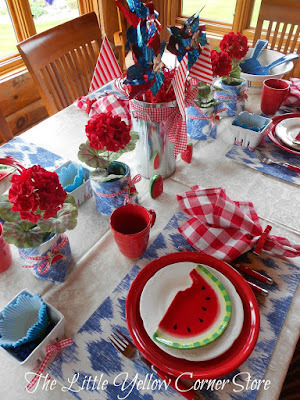 The Little Yellow Corner Store laid out this Watermelon Tablescape, ready for summer. Thank you so much for the feature! I picked up a button to put on my sidebar! 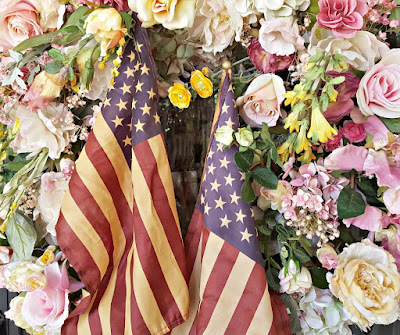 Have a great Memorial Day! Last week of school here, so it really IS sure to be a great one! Have a great week yourself! Thanks for the feature! What a fun link up party. Julie, Thank you so much for including my felt wreath in your features this week!